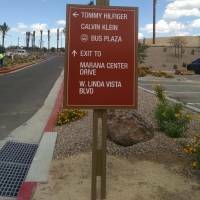 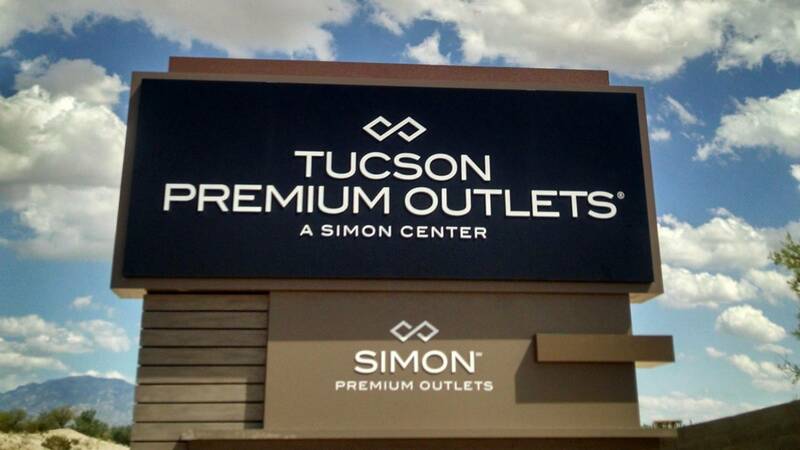 The Tucson Premium Outlets at Marana Center is now open. 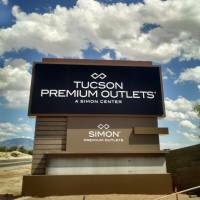 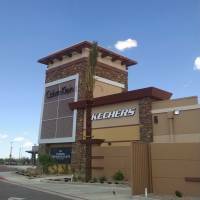 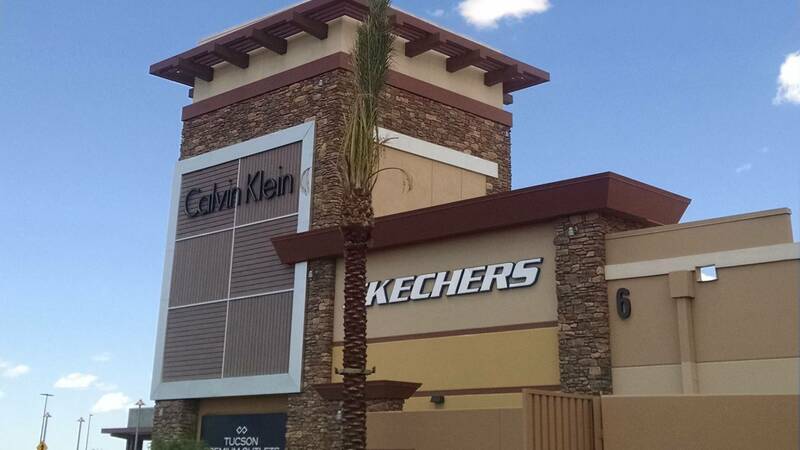 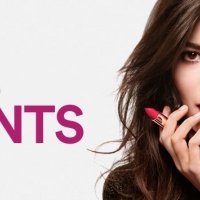 The outlets are the newest designer shopping destination in Southern Arizona. 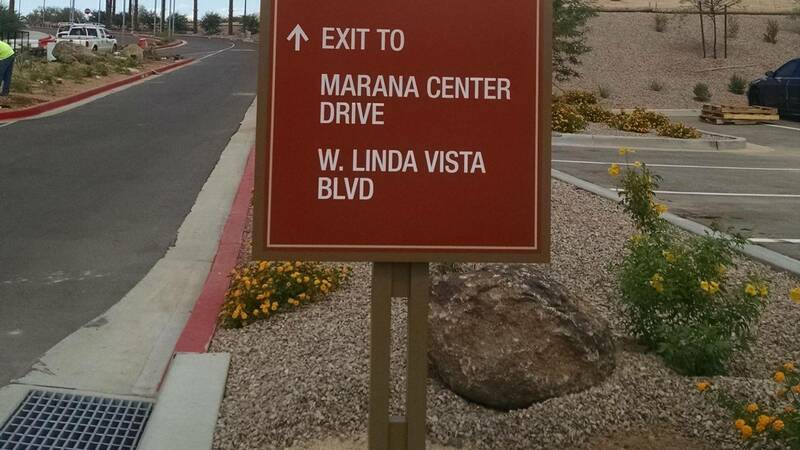 Don't miss out on any of the excitement. 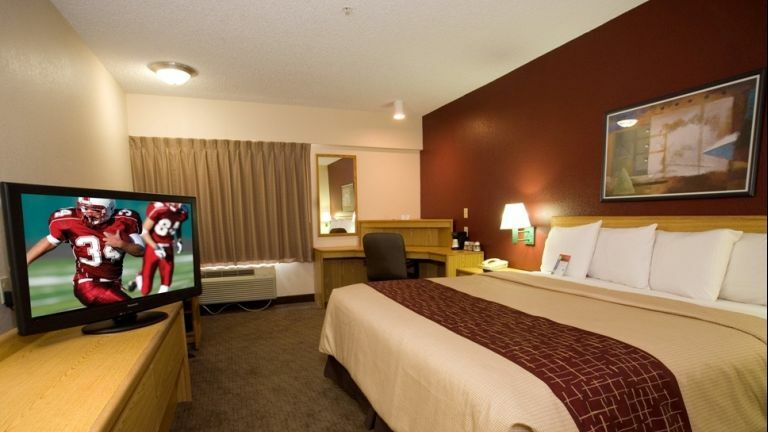 Plan a little weekend getaway today. 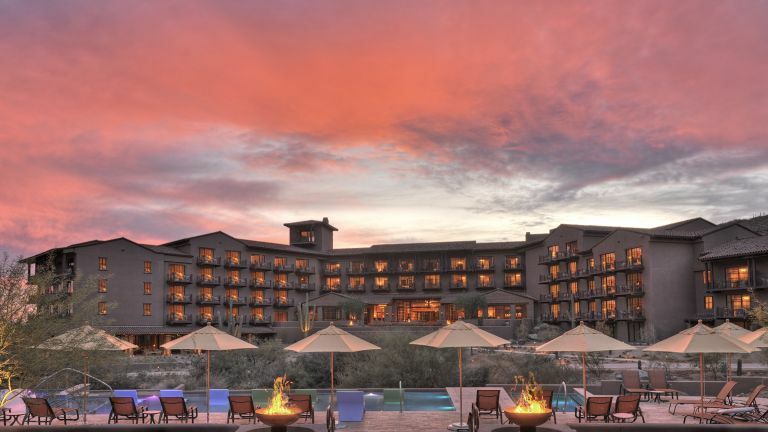 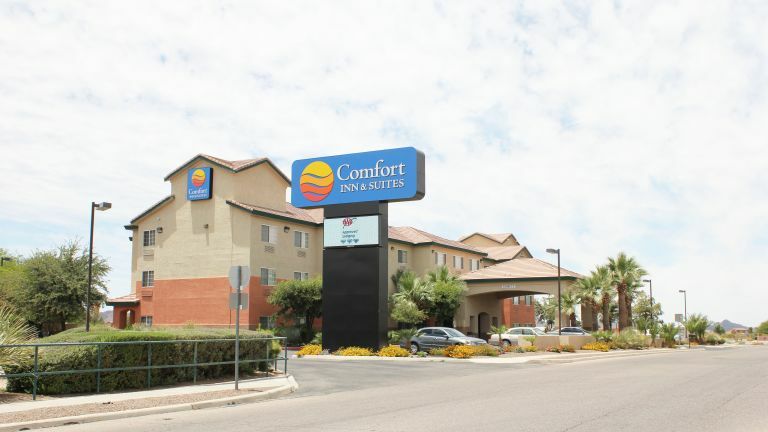 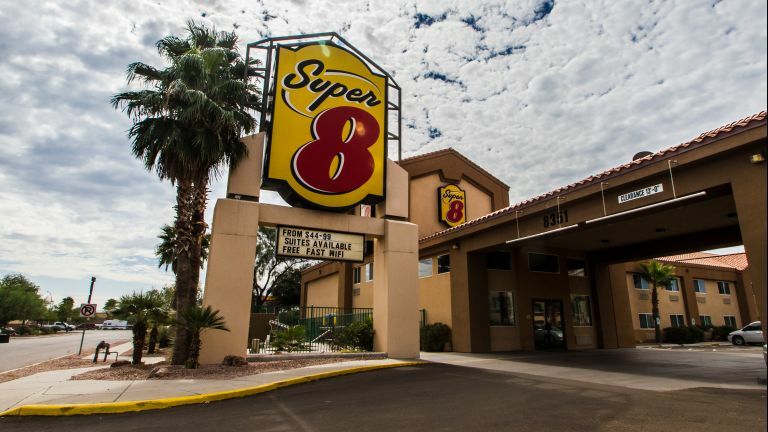 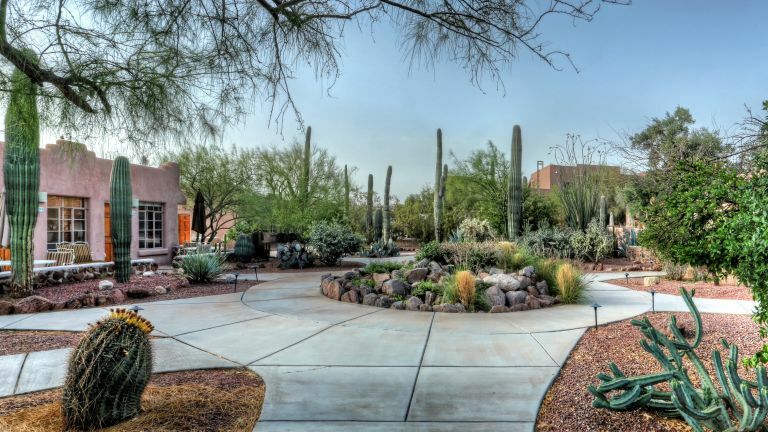 These hotels are perfect for your Marana Shop & Stay adventure! 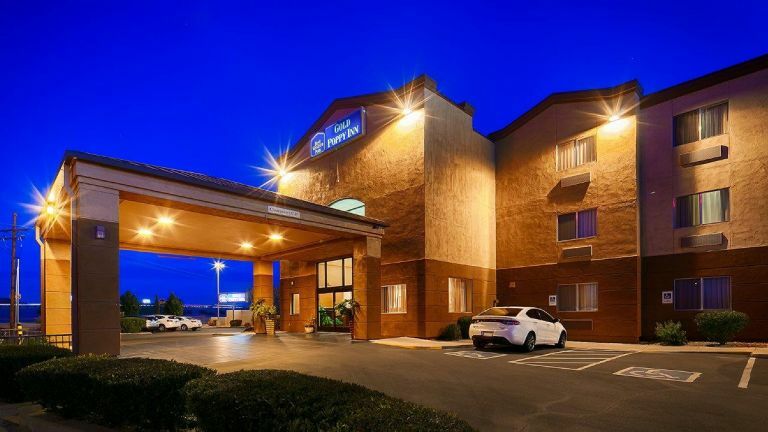 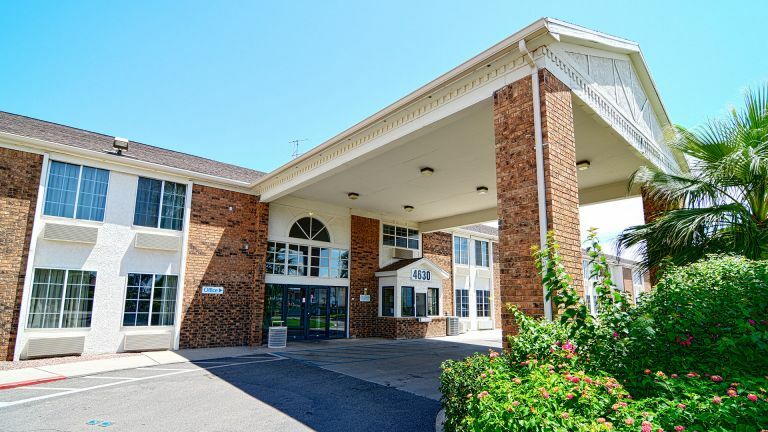 Newly renovated, the hotel offers 62 Standard and Suite Rooms. 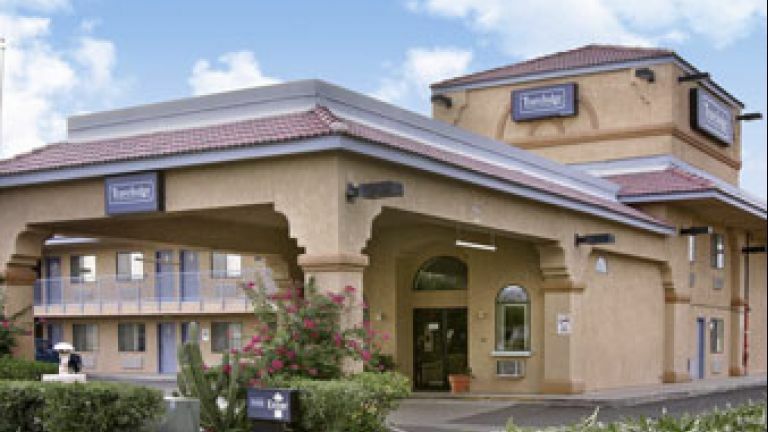 Hotel has Hot Breakfast, Board Room, Outdoor Pool and Spa. 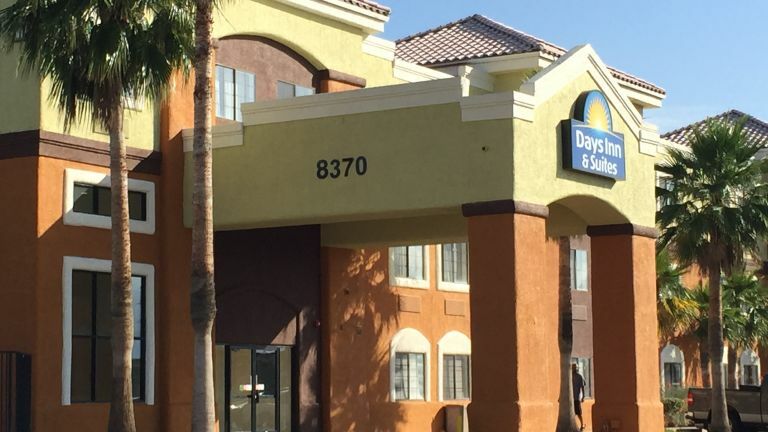 Conveniently located off I-10. 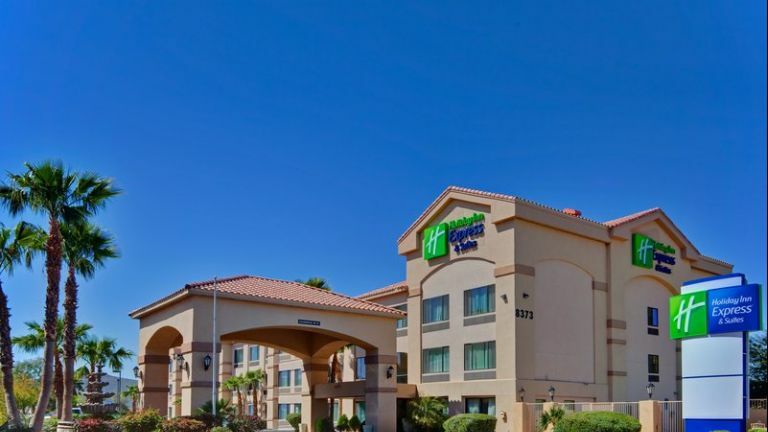 Ideal for business and leisure travelers.